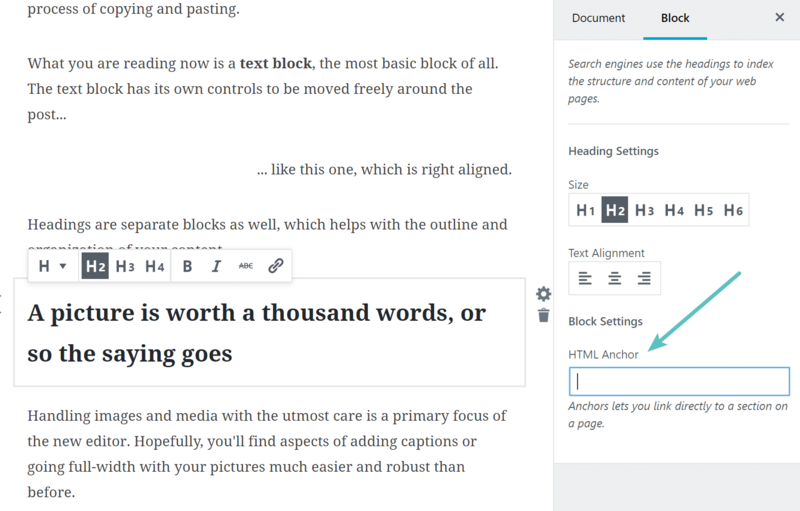 As of writing this, the Gutenberg plugin currently has a little over 1,000 active installs with over 9,000 total downloads and a 3.5 out of 5-star rating. 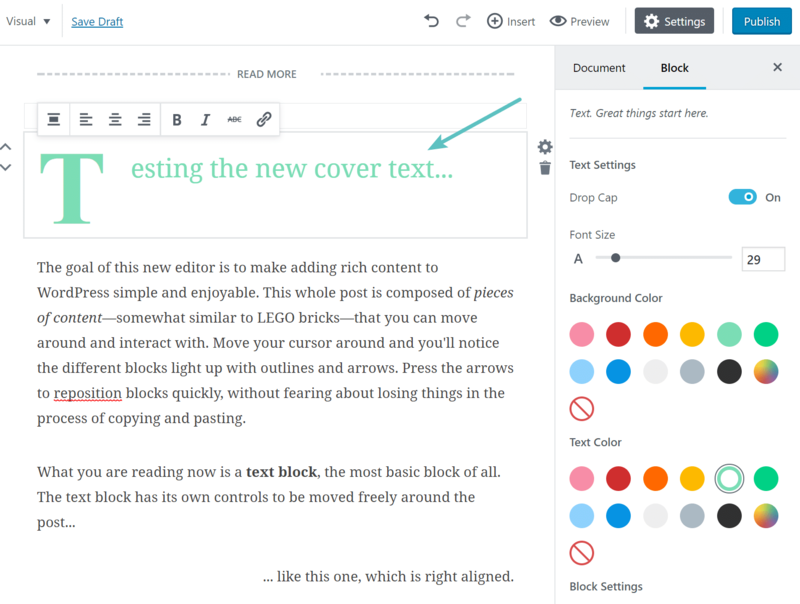 It also requires WordPress version 4.8 to use it. One of the first things you will probably notice is that the TinyMCE toolbar you have been used to seeing for years is now gone. 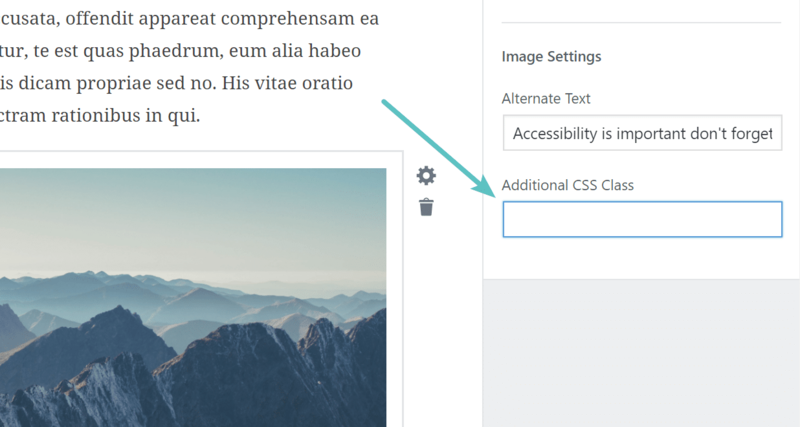 It is now replaced with a drop-down menu if you click on the “Insert” button. 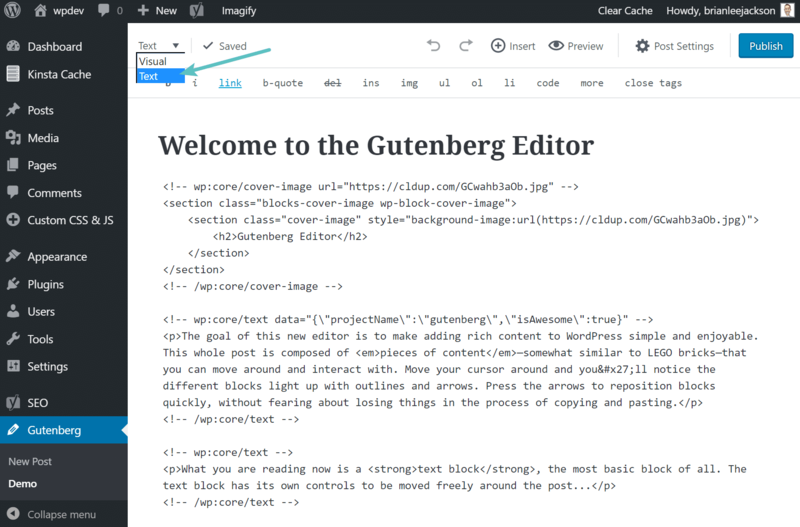 Well, that is because it appears Gutenberg is trying to get rid of its dependency on the TinyMCEintegration. Or are they? Simple tables are much easier now, as you can insert them as blocks within the editor. Previously you had to either use a 3rd party plugin or HTML code. It would also be nice to see columns added to this, but we are definitely on the right track. 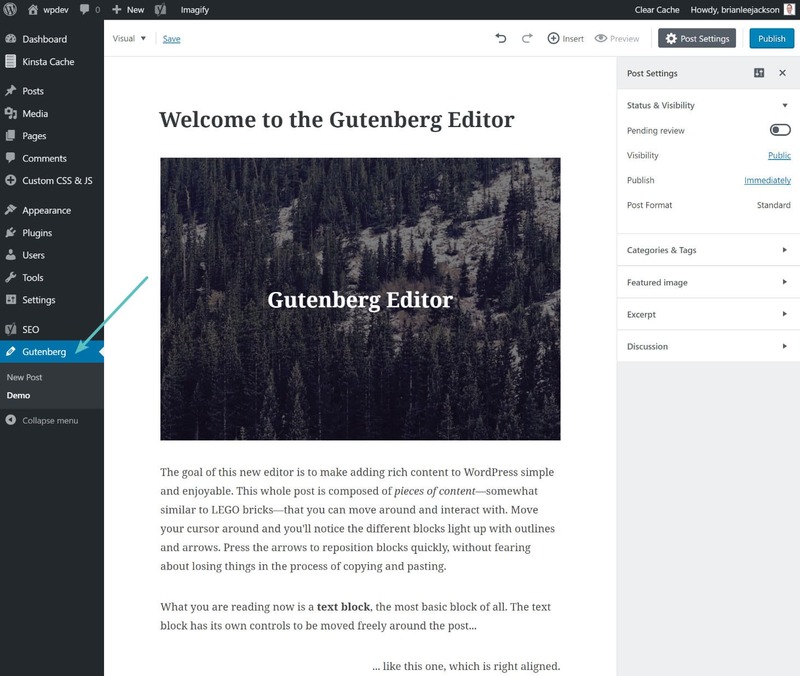 We are pretty sure they will work columns into Gutenberg before releasing it. 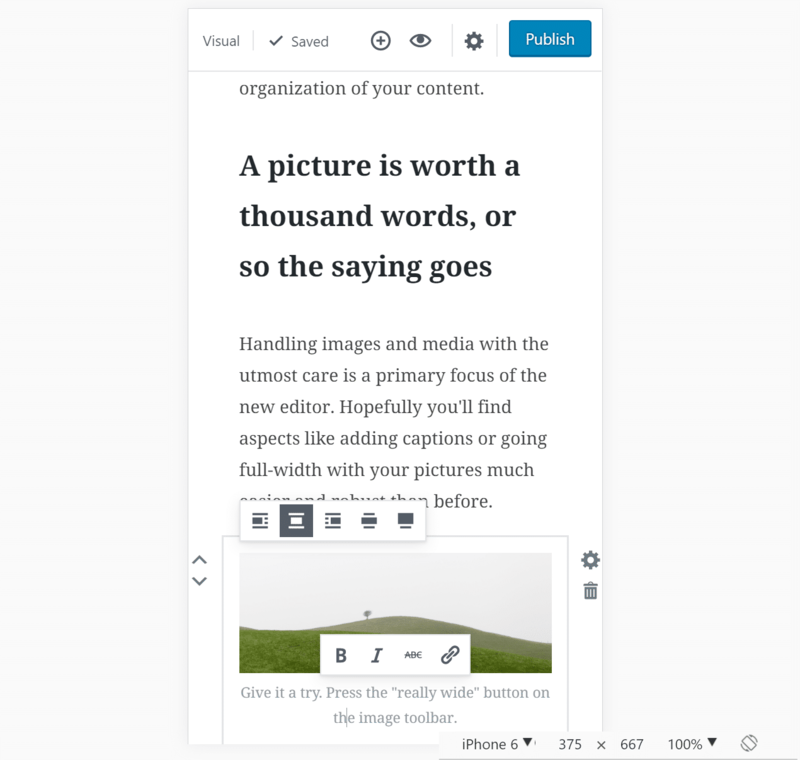 Having the ability to add responsive 1/3 or 3/4 columns is essential now for almost every WordPress site. 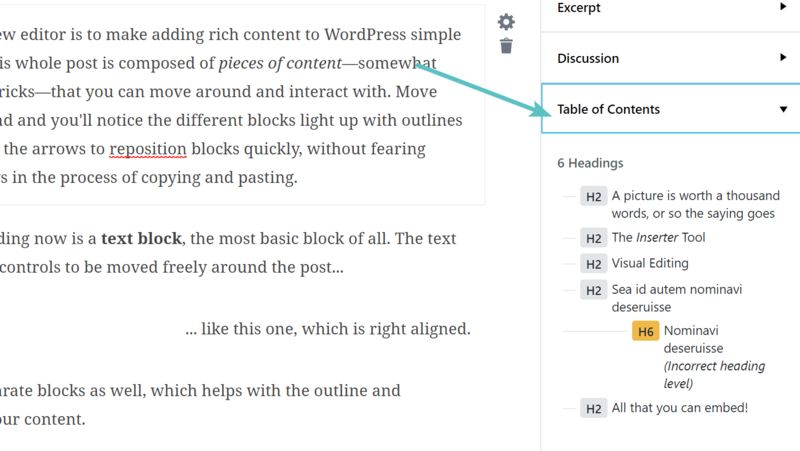 Currently, you can only add a 2×2 table with the insert option and you can’t style it without going into the text view. 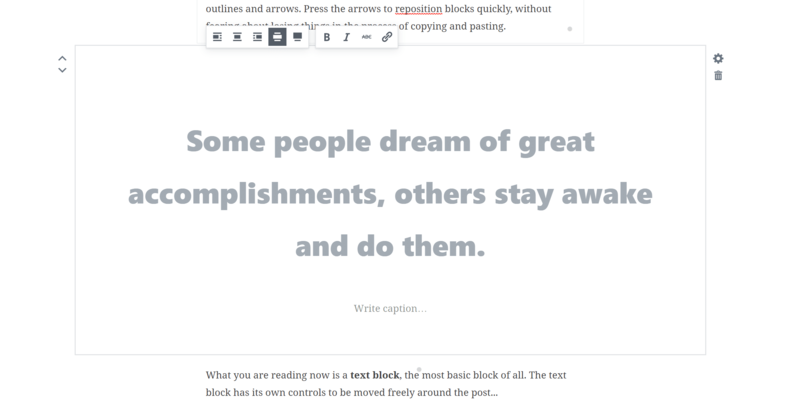 Although, eventually we assume you will be able to do all these things from the visual editor. 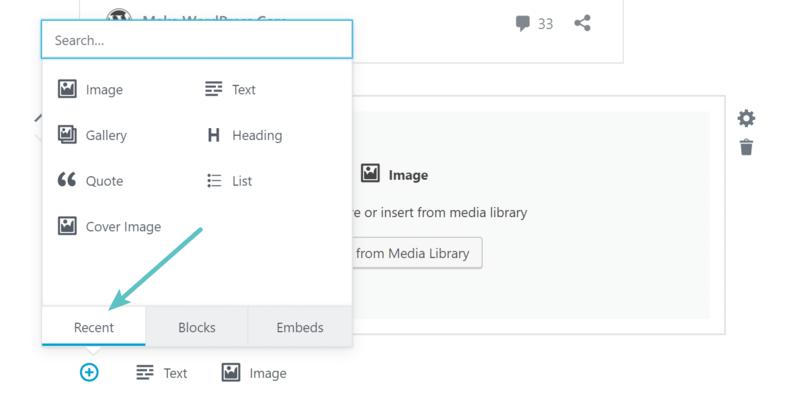 Doesn’t support custom plugin meta boxes such as Yoast SEO yet. This alone makes it unusable in production right now. 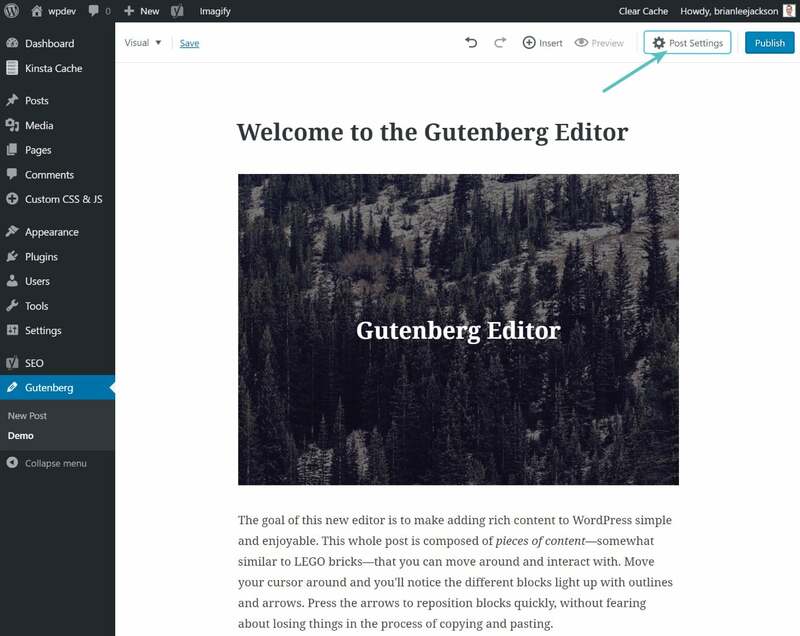 But it is understandable as plugin developers will now have to start testing integrations with the Gutenberg editor. 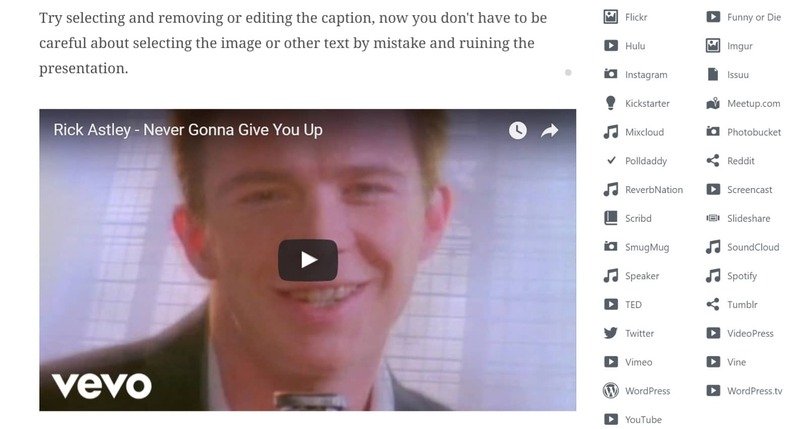 Doesn’t support responsive columns yet. We really hope this is coming. A lot of times this is a reason people install visual builder plugins or shortcode plugins, is to get the column feature alone. It is definitely time for columns to be in core! 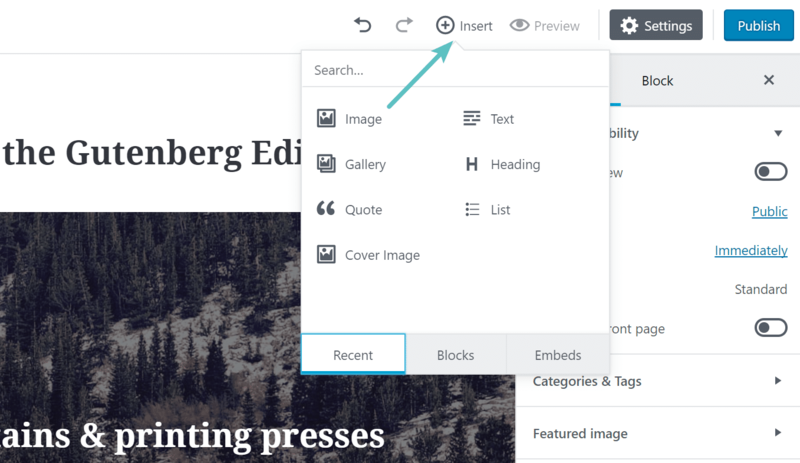 Ahmad Awais has also released a Gutenberg boilerplate to help WordPress theme and plugin developers kick-start their development with Gutenberg. Worth checking out. Previous PostWhy is WordPress so popular?